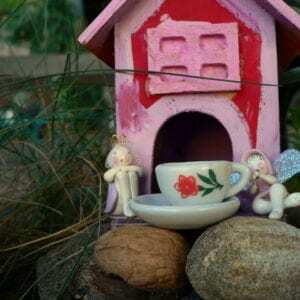 Series Title: The Tale of Jahani. 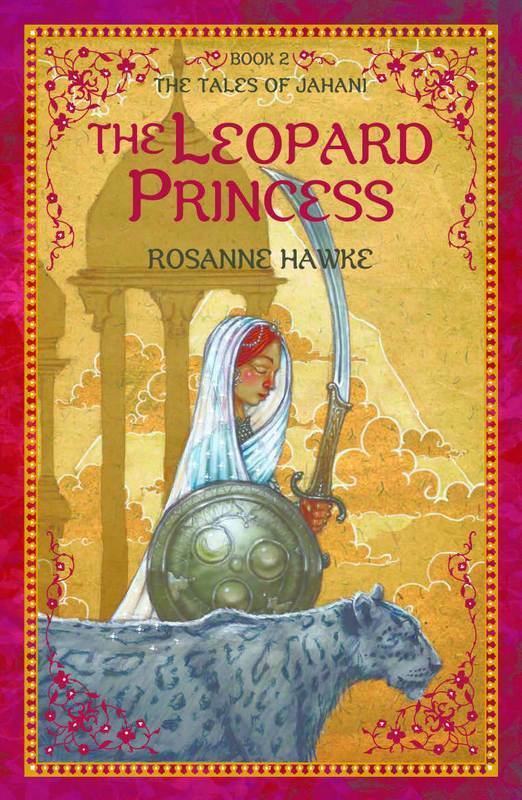 Book One ‘Daughter of the Nomads’; Book Two ‘The Leopard Princess’. Age Range: upper primary – lower secondary. 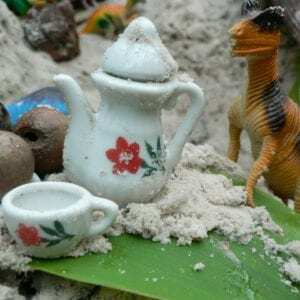 Themes: identity; trust; courage; belonging; family; journeys; coming of age; history; fables; traditional tales; fantasy; culture; gypsy life; customs; Hindustani. Teachers’ Notes: ‘Daughter of the Nomads’; ‘The Leopard Princess’. Click title links or cover images to purchase. I greatly admire the writing of Rosanne Hawke and am always so very pleased when I discover another novel by her is on the way. 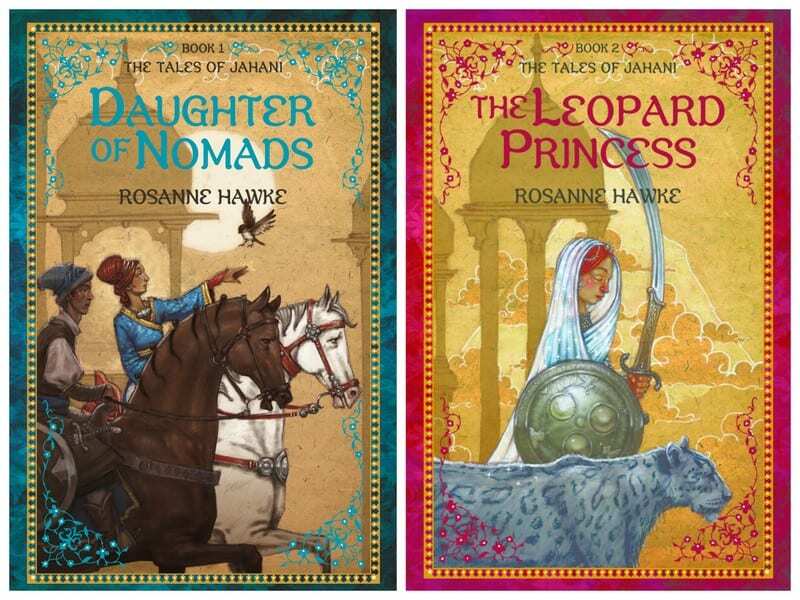 Her new two-part historical fantasy series, ‘The Tales of Jahani’ is my current go-to book recommendation for 10-16 year olds and it would make the perfect Summer holiday read or Christmas book set gift. Set in the Mughal Empire during the seventeenth century and told over two books, this is the story of fourteen-year-old Jahani, whose life changes forever when her best friend is killed under suspicious circumstances and she is forced to flee the small village of Sherwan, the home of her childhood. Further adding to Jahani’s trauma is the discovery that the only mother she has ever known is in fact not her mother but a much adored carer, enlisted by her birth parents to keep her safe…from what she isn’t sure. 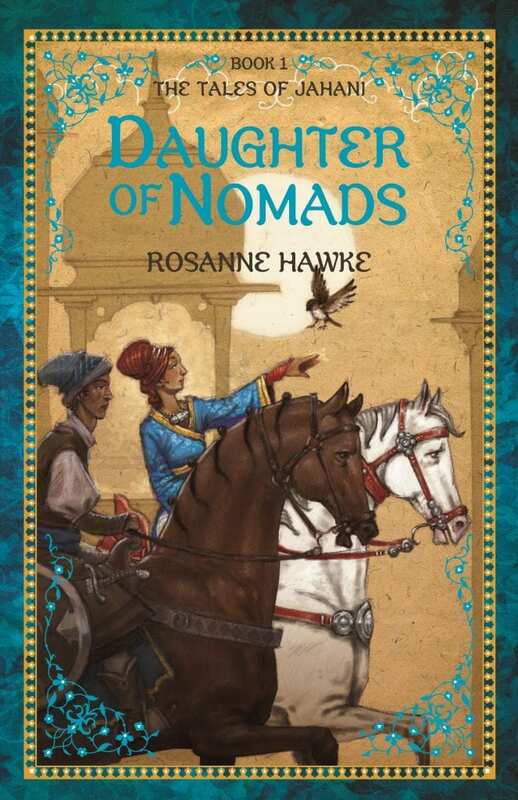 Rosanne Hawke is a masterful storyteller, with an incredible ability to bring her story settings to life in such a way that the reader can almost smell the spices and feel the handwoven rugs under their feet. Indeed, I have often gone through phases of cooking Indian, Afghani, Pakistani or Persian food after reading some of her novels, so vivid are her descriptions of cooking traditional foods and so mouth watering are her descriptions of dishes. 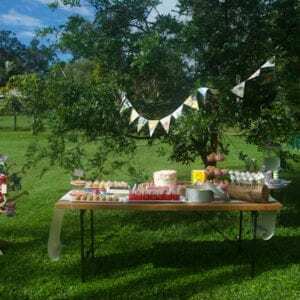 Creating a truly authentic sense of setting is no small task and Hawke’s books are often ones I turn to as exemplary examples of story setting when working with English classes or English extension students. 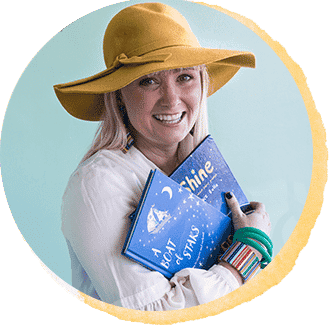 Each book contains supporting information and maps to help readers engage fully with the many characters, language, cultural references and to create a sense of place. Their is a map of the Mughal Empire and one of Jahani’s journey, an extensive list of characters, cultural notes and a glossary as well as several gorgeous illustrated pages (by D.M. Cornish – swoon) throughout which help to fully immerse the reader in this rich and detailed world. As always, UQP provides excellent Teachers’ Notes to support their books – links to these are above. The beautiful snow leopards in both books rather captured my attention because, really, who doesn’t want a tame snow leopard padding around them, always ready to have a human hand sink into their luxurious fur? I don’t even like cats…but give me a snow leopard anyday. You know you have truly entered the world of book when you daydream about wearing intricately embroidered, richly coloured robes, sheepskin books and gloves, a fur trimmed cloak, silver nose rings and a kamarband for carrying your garnet encrusted sword, while walking through mountains with your snow leopard companion by your side! I was actually ridiculously sad to have to leave the Qurraqoram Mountains at the end of book two…a true book hangover was experienced. Highly recommend and another Rosanne Hawke gem. I didn’t realize she had so many books, my girls would love all of these I am sure. Maybe I could stuff their stockings this Christmas with them!! They are reading Cole’s Perfect Puppy by Frances Crossno at the moment, they love it. It’s a great story of friendship and acceptance. francescrossno.com is her site, her book info there. It’s been a very fun read.